Page Updated:- Monday, 11 February, 2019. Another as yet unknown one from Rory Kehoe. 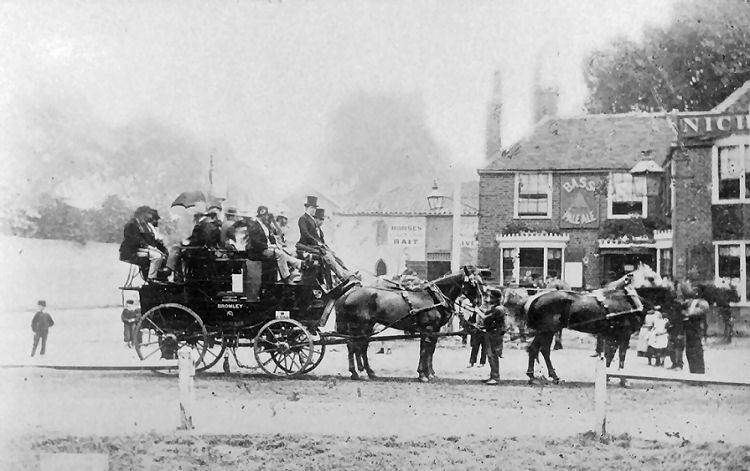 he says it's circa 1880 and looks like a coaching inn, which was not too far from the Bromley area. Licensee Nicholls or Nicholson.